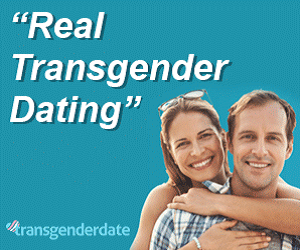 Founded in 2007, TransgenderDate is one of the real dating websites catering to the trans community. 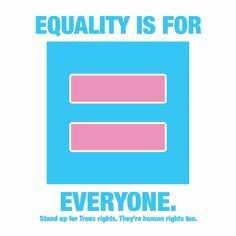 Today, TransgenderDate has over 400,000 members from over 80 countries worldwide. 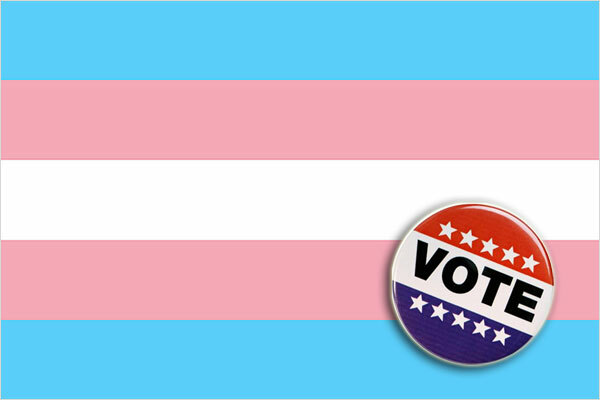 TransgenderDate is a privately owned and operated site based in Las Vegas, NV. The site specializes in connecting real people who are looking for love. Next Next post: Are straight men who refuse to date trans women bigots?